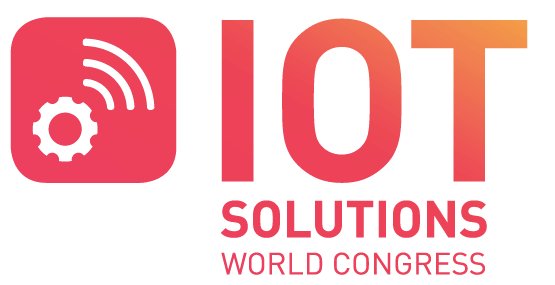 IOTSWC congregated more than 16,000 participants and proposed a brokerage event to foment bilateral relations between actors of the IOT sector. This provided us with the opportunity to contact with companies that could be relevant to the CIPSEC architecture exploitation strategy definition, such as SONY and IBM, but also with agencies such as Invest Sud de France and Catalonia Trade and Investment. The most interesting contact was Heywood and Sons, a global, London-based corporate venture builder. The main take-away message from the meeting was that although it is difficult to envisage direct investment at this stage, Heywood and Sons assesses big corporations and CIPSEC has the potential to be proposed as a technological asset inside the consortium. Further discussions will be maintained on how to proceed with this potential opportunity.